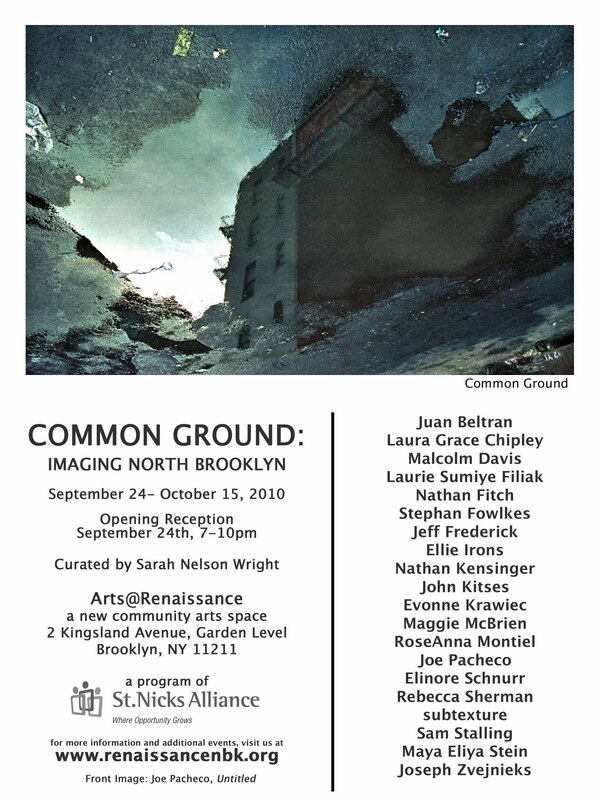 From September 24th to October 15th, 2010, two unique Brooklyn arts venues exhibited my photographs. The first exhibit - Capture Brooklyn - was "a juried exhibition of contemporary photography that seeks to capture the spirit and essence of Brooklyn." The second exhibit - Common Ground - was a curated exhibit of art about North Brooklyn, "including work that explores community, people and places in Williamsburg, Greenpoint and Bushwick." 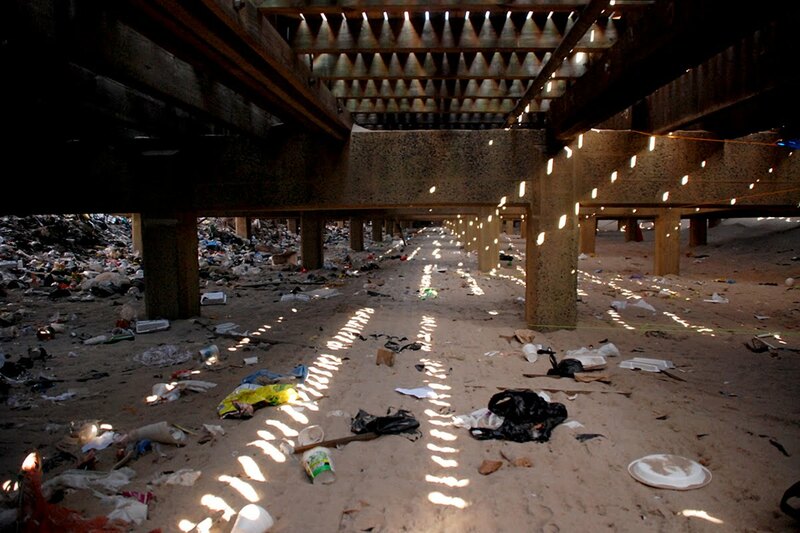 Common Ground was exhibited at Arts@Renaissance - the new arts space at The Renaissance Center of North Brooklyn - and included several images from my photo essay on The Desertification of Williamsburg. These photos were featured in a NY Daily News review, which wrote "Park Slope photographer Nathan Kensinger, 31, hunted out Williamsburg fields left fallow by stalled construction... "It might surprise people who are walking by every day to see what's behind the [construction] fences," Kensinger said." 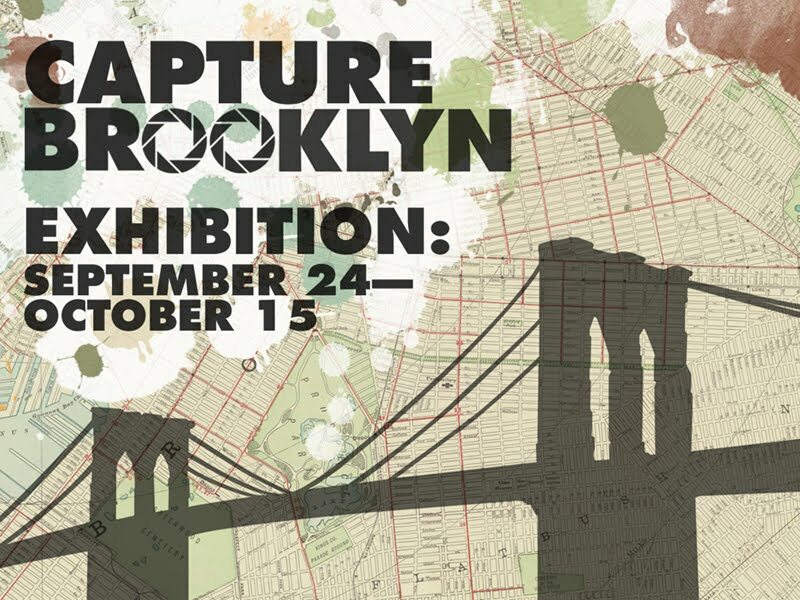 Capture Brooklyn was exhibited at The powerHouse Arena as part of "a new initiative by the New York Photo Festival" and was included in the Dumbo Arts Festival.